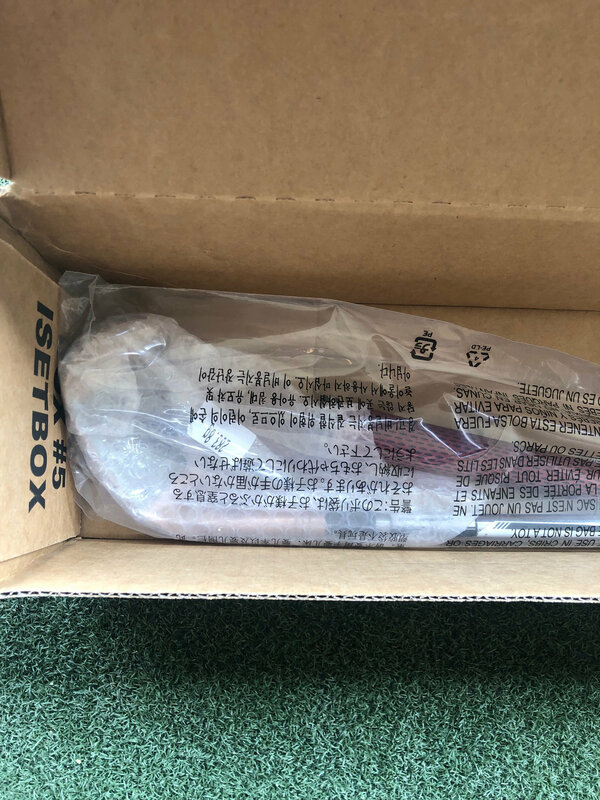 Shipping included in the price. [email protected] is my PayPal. 1.). 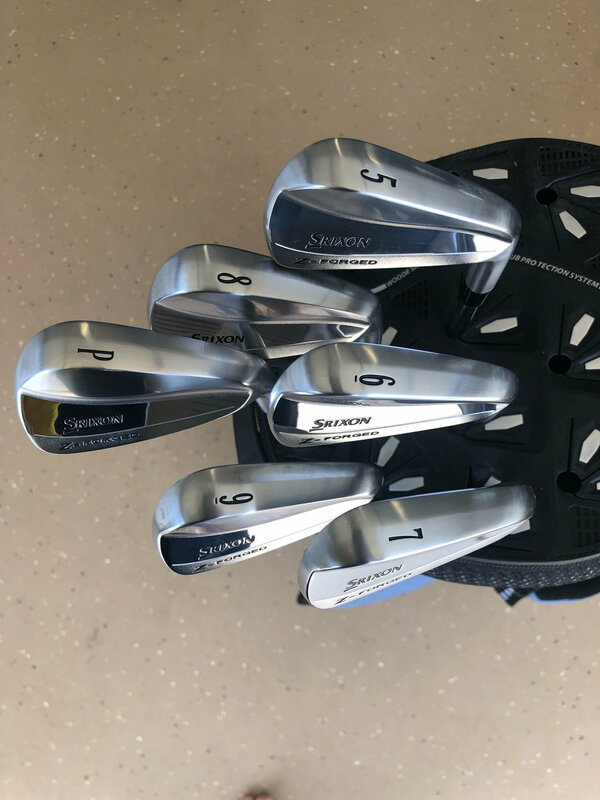 2019 Srixon Z Forged (butter) blades. 5-PW. Dynamic Gold Tour Issue X100. 1 degree flat. Standard L/L. 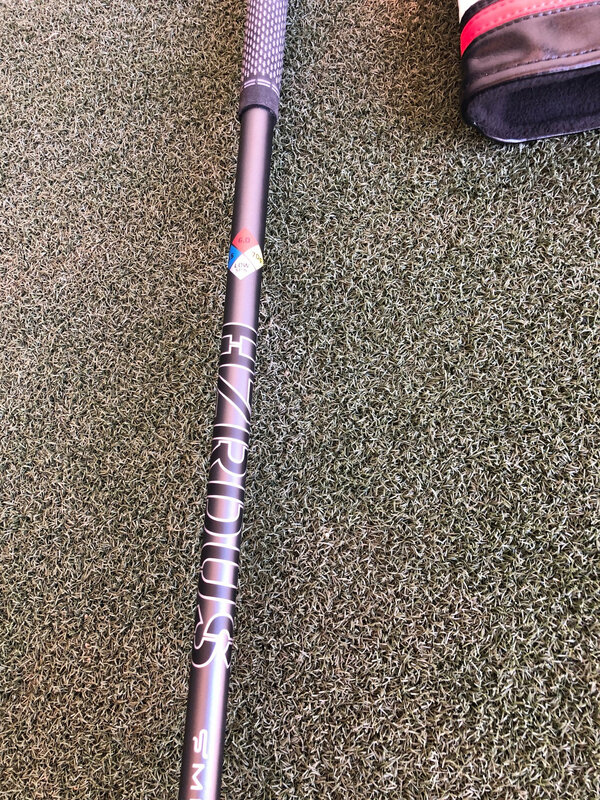 GolfPride midsized grip. 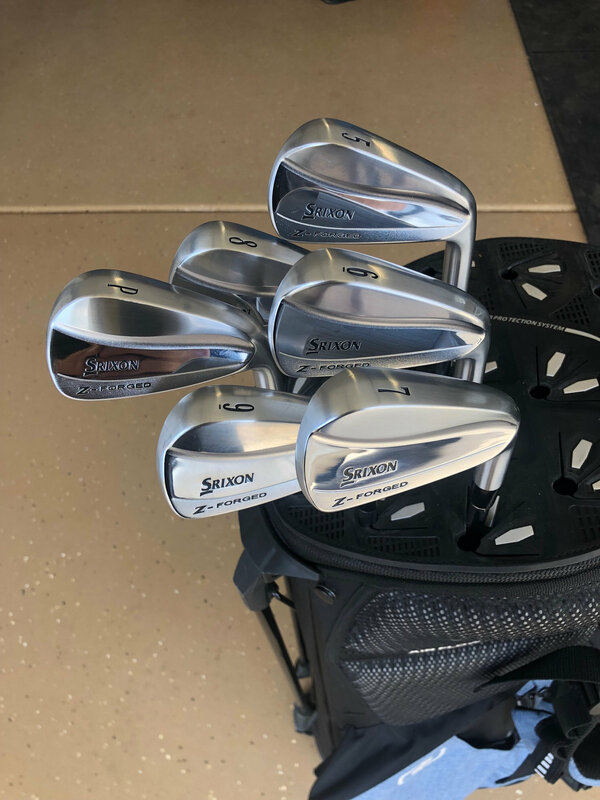 Used for one round of golf and 2 range sessions. These clubs are essentially new. If you've ever wanted to try a blade, these are it...easy to hit and the X100 keeps the spin down. $650 OBO. 2.). 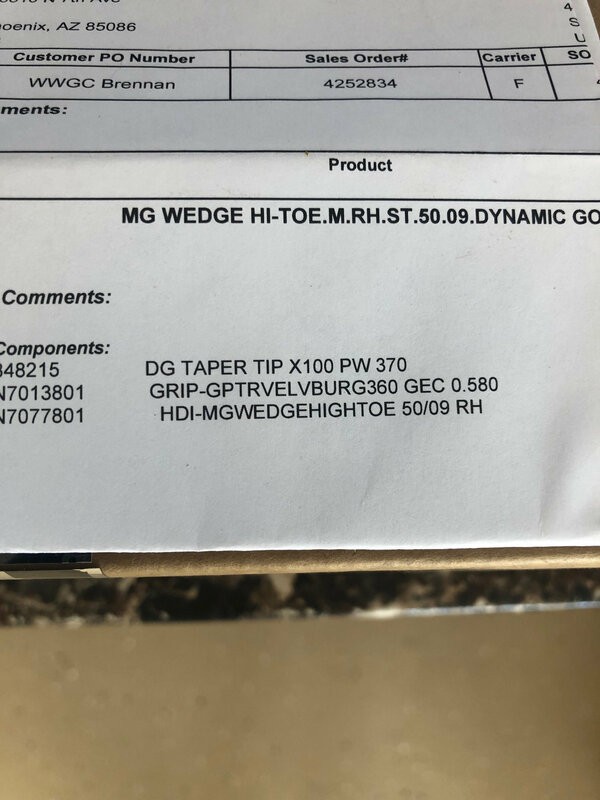 TaylorMade 50 degree High Toe wedge (9 Degree bounce). 1 degree flat, +.25 over standard length. 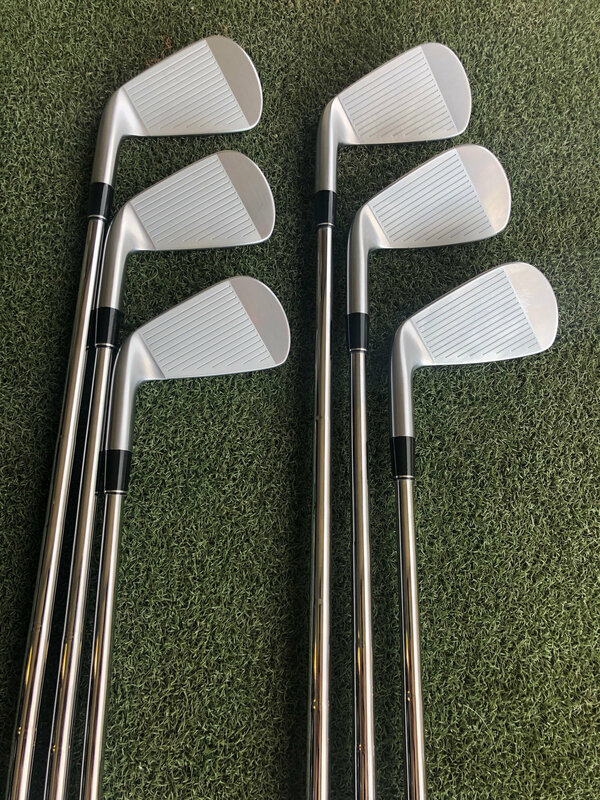 Straight from TaylorMade's factory, in plastic. 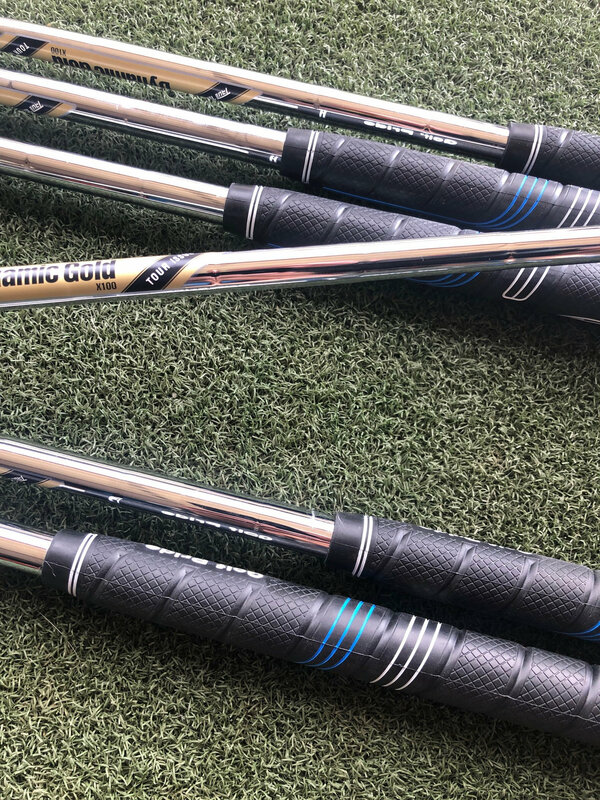 Comes with Dynamic Gold X100 shaft. These wedges spin like crazy. Retail is $170. $150 shipped. 3.) 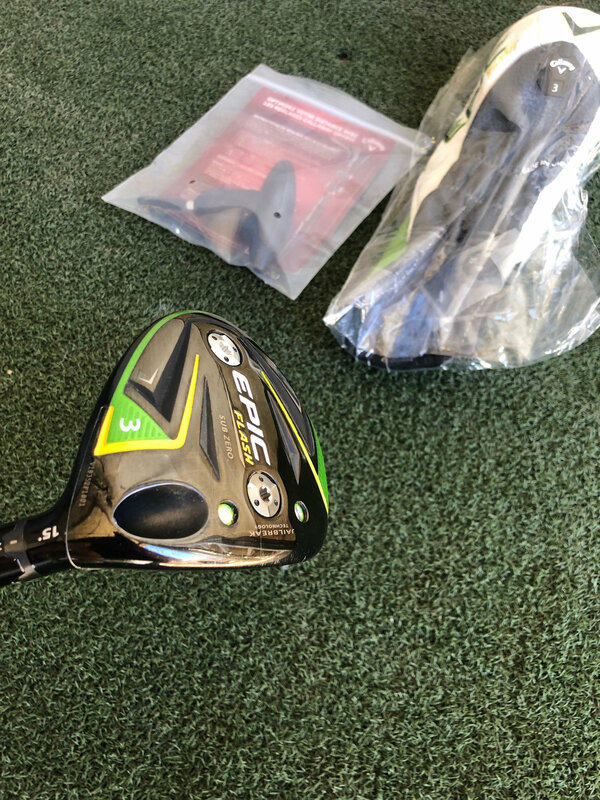 Callaway Epic Flash Sub Zero fairway wood, 15 degree. PX 6.5 Smoke shaft. 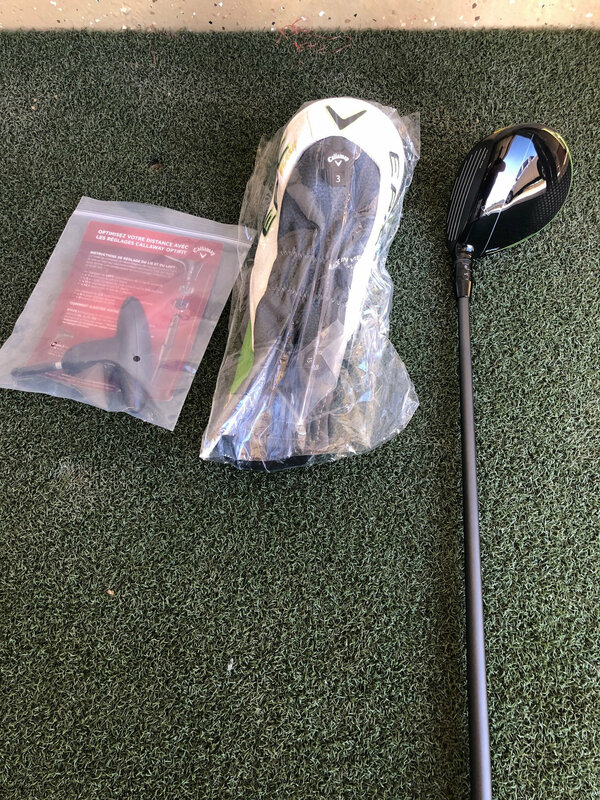 Used for 1 range session, comes with Headcover and tool. 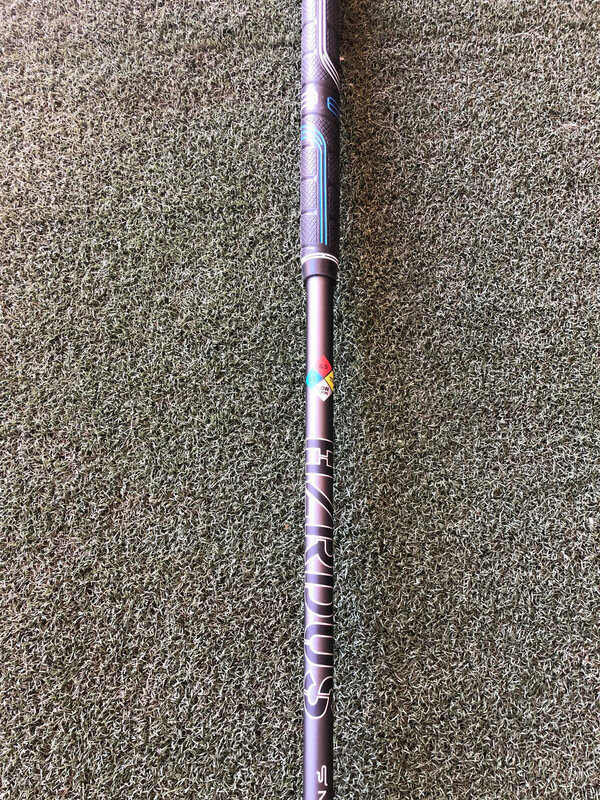 Golfpride Midsize grip on it. $265 shipped. 4.) 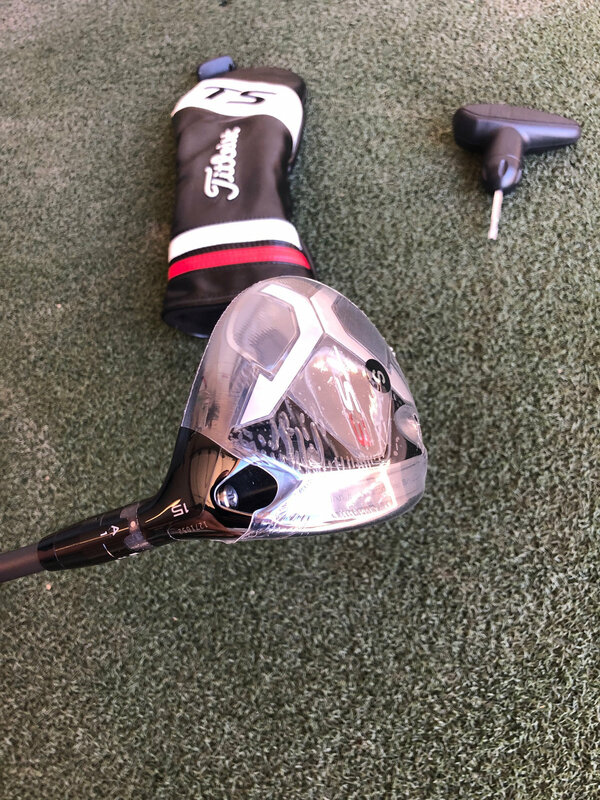 Titleist TS3 15 degree fairway wood, PX 6.0 Smoke Shaft. New with tags, never hit. 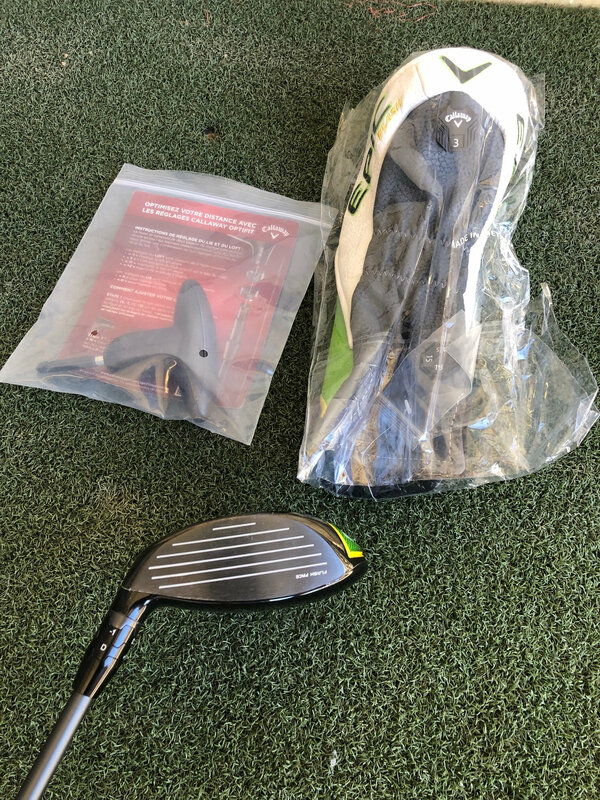 Comes with Headcover and (Ping) wrench. $275 shipped. 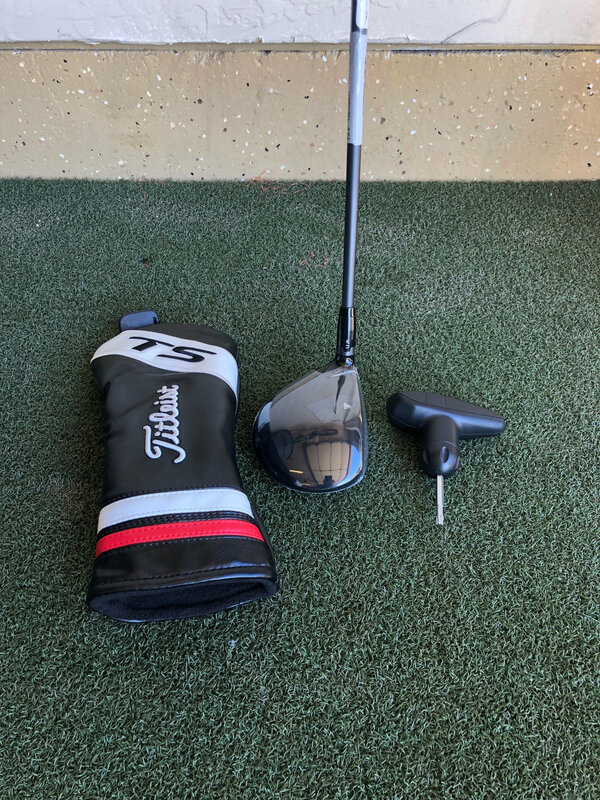 Titleist TS3 fairway wood, and TaylorMade hi-toe wedge STILL AVAILABLE.